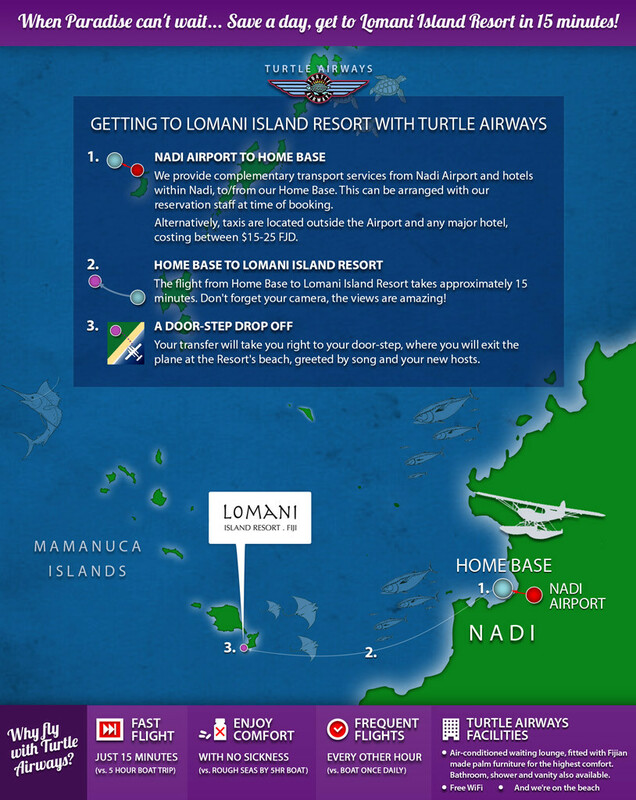 Somebody once described flying as ‘pure passion and desire’, a sentiment shared by Turtle Airways and highly pertinent when flying to Lomani Island Resort – ‘lomani’ being the Fijian word for love. 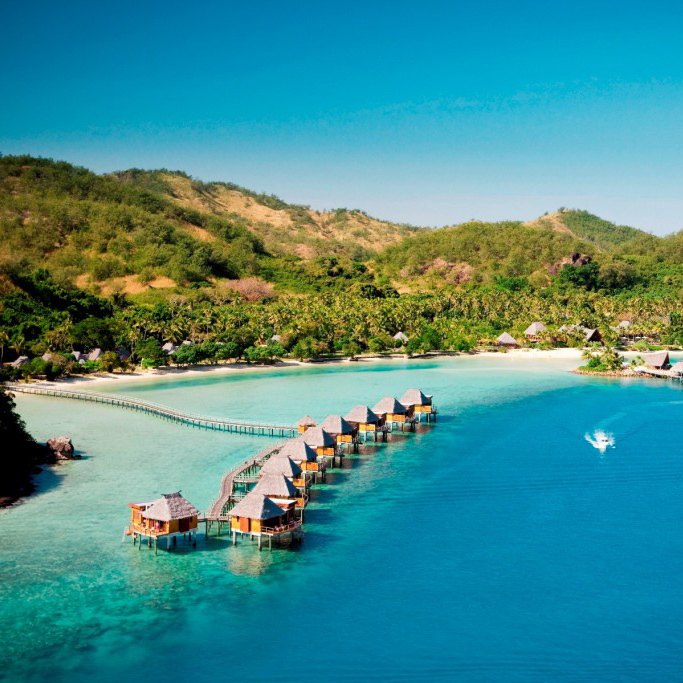 And you won’t be able to help falling in love with Fiji when you stay at Lomani, a boutique adult-only luxury resort in the beautiful Mamanucas. Before landing, take note of the island’s landscape – once a copra plantation, Lomani consequently is dense with stately coconut trees and fragrant hibiscus, frangipani, and bougainvillea flowers. With your feet on the ground you will immediately notice the spaciousness, with the resort limited to only 24 rooms to ensure every guest is given the utmost care and attention. 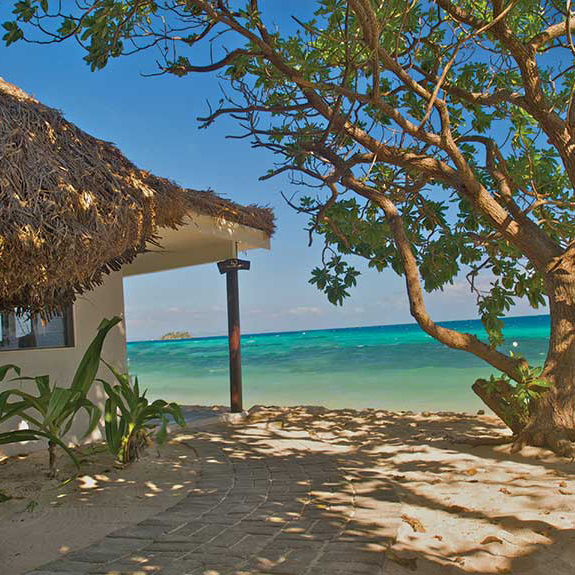 Touches of luxury abound at Lomani Island Resort, the Hibiscus Suites feature private outdoor showers and private sundecks, perfect for relaxing after working out in the gym or playing 9 holes on the nearby golf course.